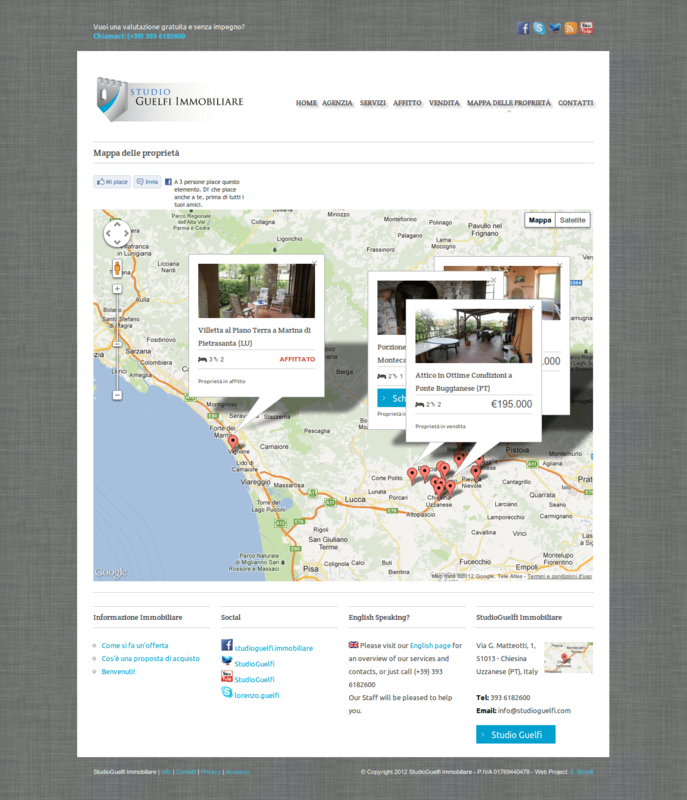 Studio Guelfi Immobiliare is a Real Estate Agency based in Tuscany. It operates mainly in the Valdinievole area (PT). 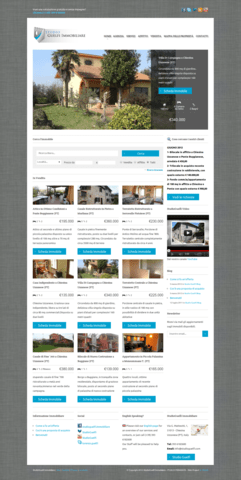 The site features an elegant layout based on the corporate colors, clear information about the properties, a search filter and a full text free search. As a plus, it is has a handy integration with Revoagent, a leading CRM for real estates in Italy.